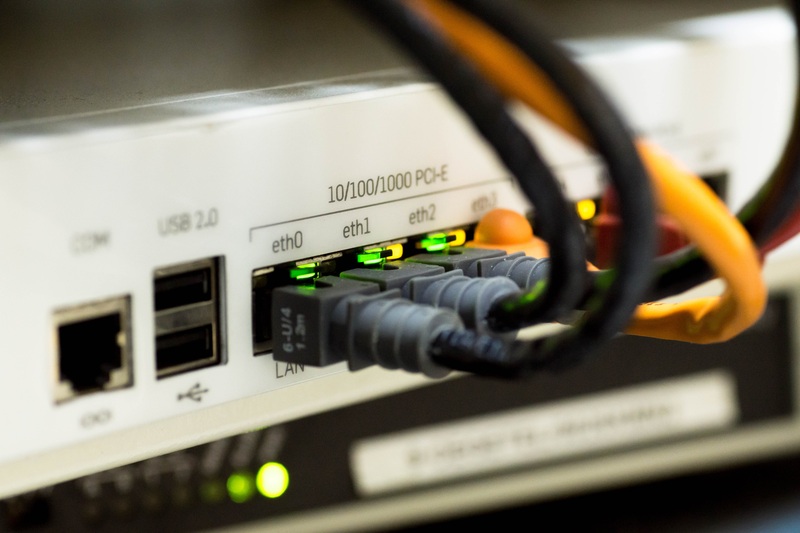 Onegini Connect security is like an onion: we provide the right security measures at all layers of your app or online platform, securing you against all kinds of attacks. But we also like to keep things simple. That is why we’ve designed Onegini Connect in such a way that you’ll never have to choose between security and ease of use. We also don’t want our security framework to force you into changing the way you build apps. That is why we provide all the SDKs and APIs you need to keep building apps the way you like it. Onegini Connect monitors all events and detects discrepancies in real-time. 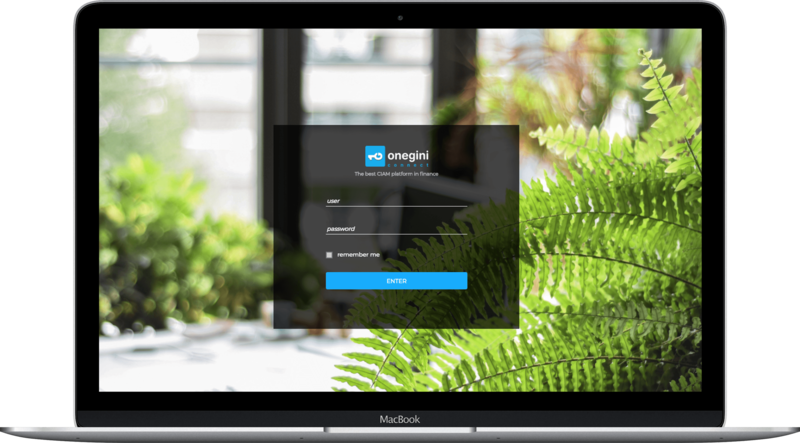 Depending on the policies you have defined, Onegini Connect will take appropriate action such as blocking accounts, demanding extra authentication using biometrics or PIN code, or any other predefined action.